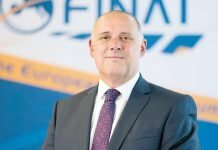 Upon completion of an extensive occupational health and safety evaluation, Chemicals Business of Uflex – a leading supplier of inks, adhesives and speciality coatings, successfully migrates to ISO 45001:2018. ISO 45001 is structurally an integration of other ISO Management Systems standards including ISO 9001:2015 and ISO 14001:2015 attained by the business earlier. Chemicals Business of Uflex was already certified with BS OHSAS 18001:2007 certification and has now migrated to ISO 45001:2018. This certification further illustrates the commitment of Chemicals Business to continual growth, improving the health and safety of its employees, reducing occupational hazards and ensuring the best quality work life. 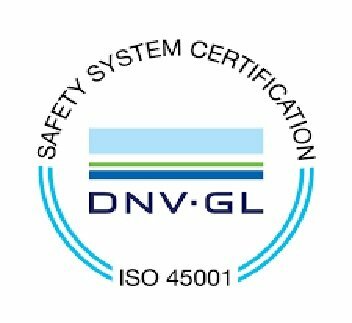 The assessment of the Risk Management ISO 45001:2018 was carried out by DNV¬-GL. ISO 45001 is a new international standard for the occupational health and safety (OH&S) of companies’ management systems. The standard has more detailed clauses lining out its expectations of employee involvement, documentation of results and program effectiveness, risk evaluation and considering how safety impacts all stake holders including employees, contractors, outsourced operations, vendors, and much more.